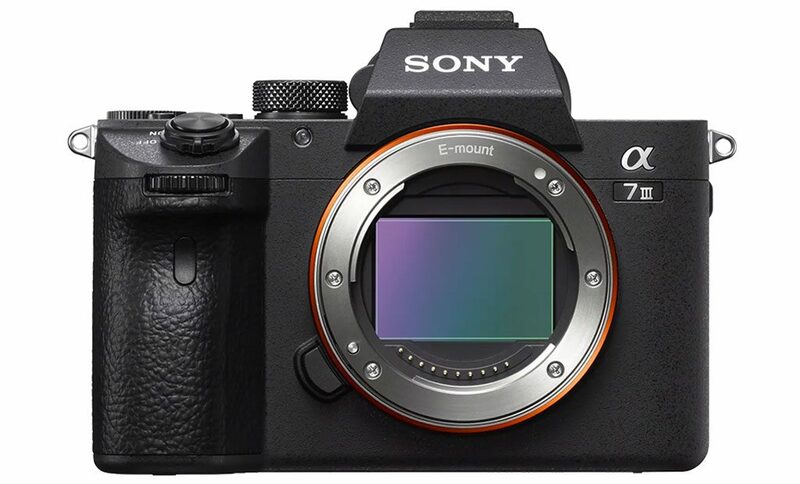 The Sony A7 III is the most popular E-mount model at the moment and for good reason. It comes at a competitive price yet doesn’t compromise on image quality, autofocus performance or video. The recently announced a6400 has the potential to become the new favourite in Sony’s APS-C line-up. Once again, not many compromises have been made when it comes to quality, and if that weren’t enough, it also has some brand new features that other Sony cameras currently don’t have such as Real Time Tracking. So how exactly do these two cameras compare? Keep reading to find out! Ethics statement: the following is based on information found on the Sony website and our personal experience with the A7 III. Within the article, there are affiliate links. If you buy something after clicking one of these links, we will receive a small commission. To know more about our ethics, you can visit our full disclosure page. Thank you! The first difference worth mentioning is the sensor format. 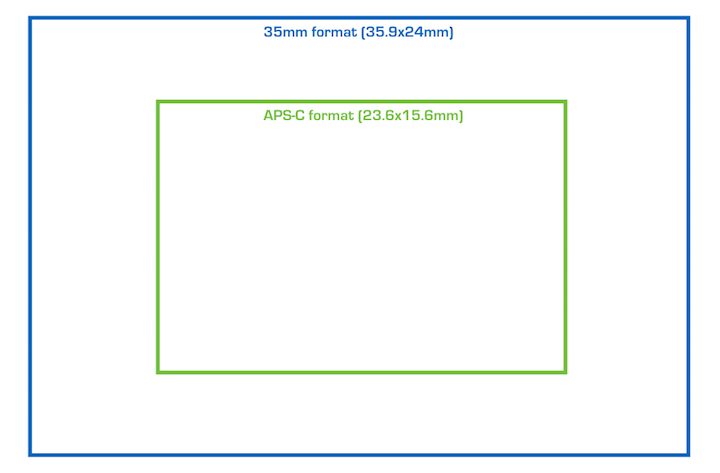 The A7 III uses a 35mm format BSI sensor whereas the a6400 has a smaller APS-C chip. The two cameras do have something in common though: they both offer 24.2MP of resolution. They are both equipped with the latest Bionz X image processor but there is a difference concerning low-light sensitivity. The a6400 has a range of 100 to 32000 ISO, that can be expanded further to 102400, whereas the A7 III starts from ISO 100 but goes all the way up to 51200, or 204800 with the push levels. Both cameras can record in 14-bit compressed RAW but there is also an uncompressed option on the full-frame camera. The A7 III features 5-axis stabilisation: the sensor can compensate for movements on five axes (roll, pitch, yaw, X and Y). The IBIS mechanism works with all types of lenses. With OSS lenses, three axes are used on the sensor and two axes on the lens. 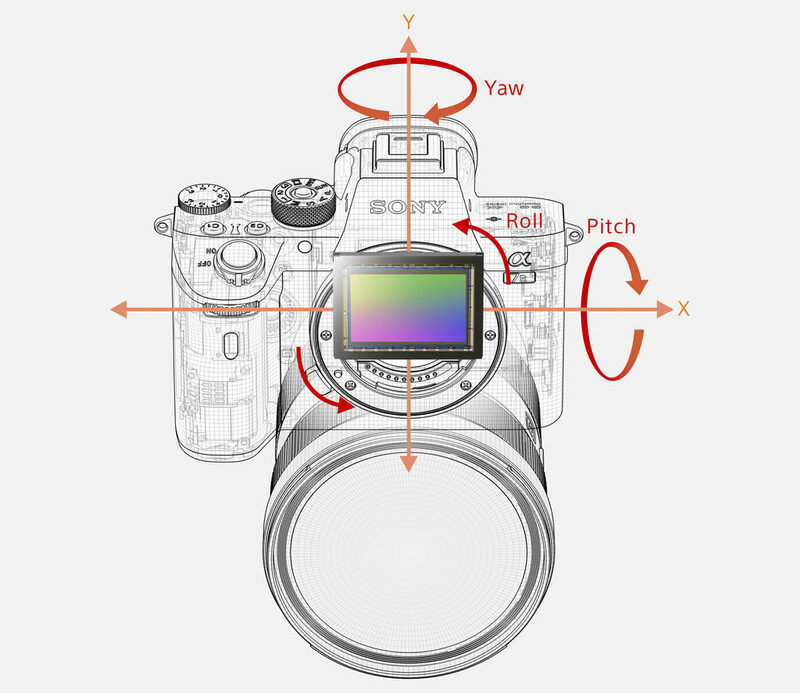 With lenses that can provide the focus distance (electronic contacts on the mount), 5 axes are used on the sensor. With pure manual focus lenses, three axes can still be used by inputing the focal length in the menu. The A7 III image stabilisation is rated at 5Ev (CIPA standards) and works for stills and video. In our tests, we found it worked well down to 1/10s. It isn’t always consistent, and certainly isn’t the best on the market but it helps when using non-stabilised lenses. The a6400 doesn’t have internal stabilisation so the only option is to use optically stabilised lenses, or third-party supports such as the traditional tripod or gimbals for video. 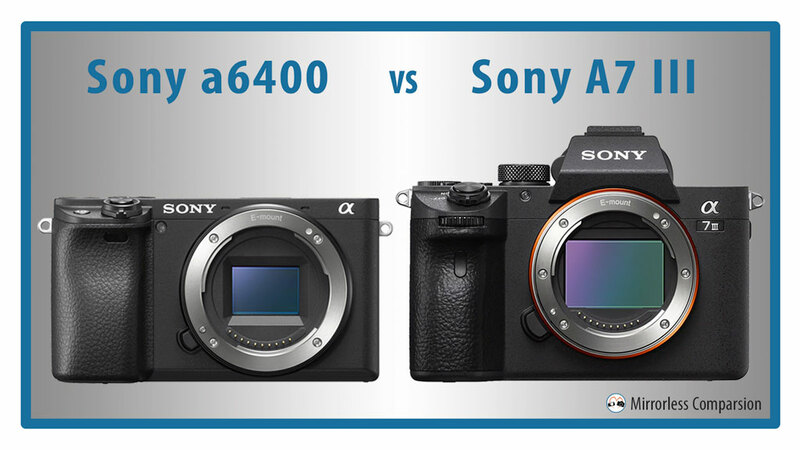 The a6400 is visibly more compact than the A7 III. It isn’t as wide nor as tall as the full frame camera due to the positioning of the EVF. The A7 III has a larger grip out front as well and both are dust and moisture resistant. 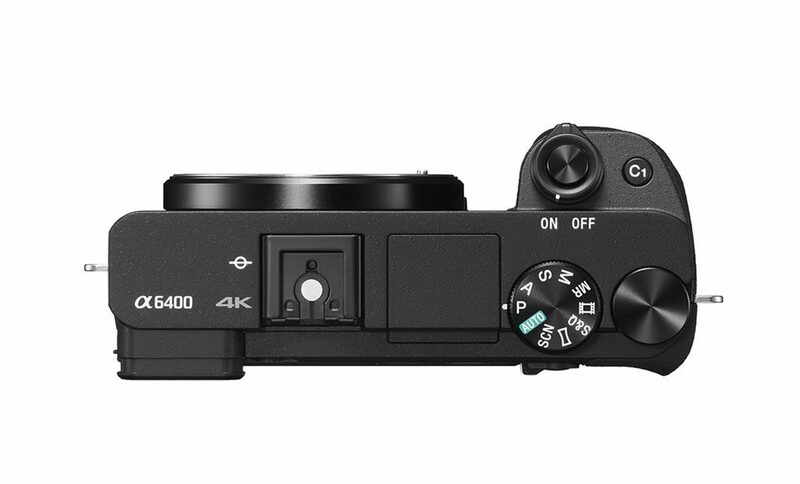 The a6400 has fewer extra physical controls: there’s one custom button on top instead of two, no exposure compensation dial, no AF joystick and only one exposure dial, whereas the A7 III has two (front and rear). 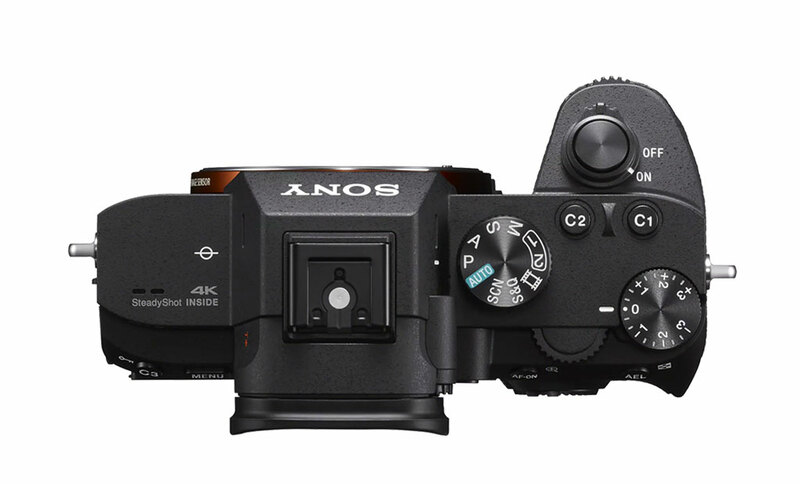 Another important difference is that the A7 III features two memory card slots, whereas the a6400 has one and only support the UHS-I standard (UHS-II is available on slot 1 of the full-frame camera). 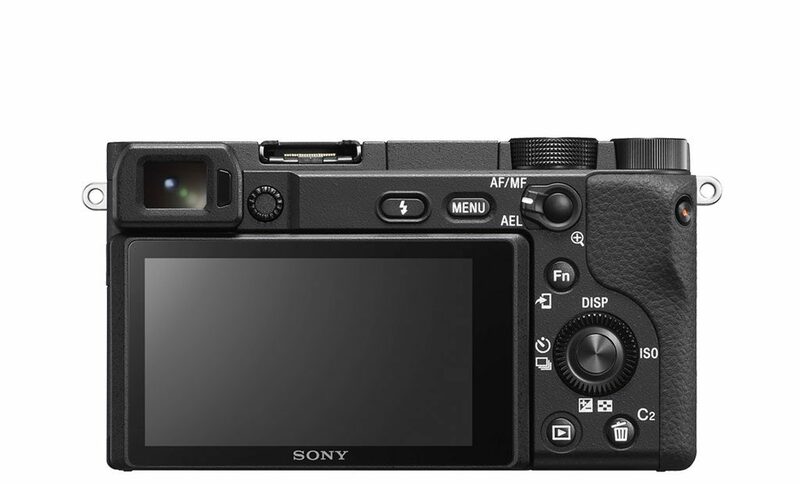 The a6400 is the only one with a built-in flash however. The a6400’s EVF is on the left and doesn’t protrude from the body, whereas the A7 III’s is at the centre in the more “SLR-esque” fashion. The viewfinder of the APS-C camera is smaller (0.39-inches) and has a smaller magnification of 0.7x. It has however the advantage of a higher frame rate (maximum 120fps). The A7 III has larger 0.5-inch OLED panel with a magnification of 0.78x. 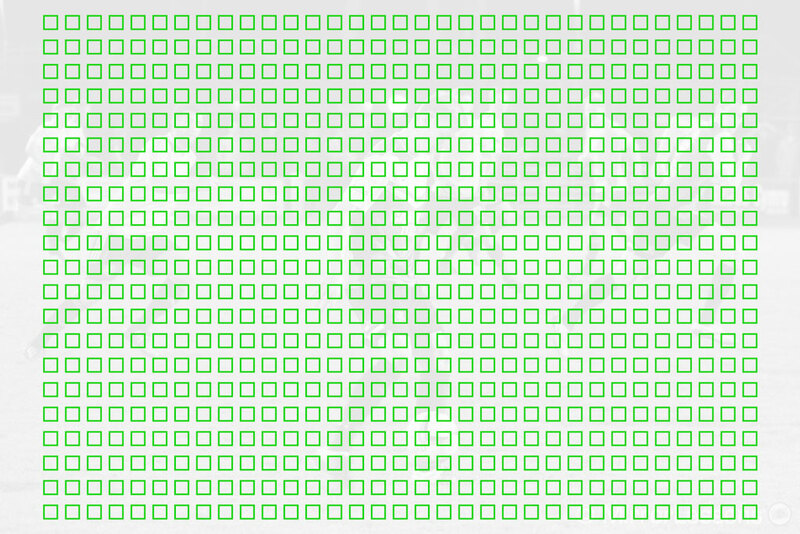 The refresh rate is around 60fps and the resolution is the same for both (2,359k dots). The two cameras sport a 3-inch LCD monitor with 922k dots of resolution and touch sensitivity. The latter can be used to move the autofocus point (even when looking through the viewfinder), start tracking a subject or swipe through images in playback mode. The a6400 also allows you to start tracking a subject by simply tapping the screen, as part of the new Real Time Tracking mode that will come to the A7 III via firmware update in April 2019. The main difference is that the screen of the APS-C camera can be tilted down 74° and up 180°, whereas the A7 III LCD tilts down 41° and up 107°. The a6400 features 425 contrast and phase detection points, whereas the A7 III has 625 phase and 425 contrast detection points. Both cameras use 4D Focus that concentrates as many phase detection points as needed on the subject (with select focus settings). According to Sony, the new camera can focus as fast as 0.02s. We don’t have an official rating for the 35mm format model, but it suffices to say that we’ve found it to be one of the very best mirrorless cameras in terms of autofocus, so we are curious to see how much better the a6400 can do. The APS-C model also inaugurates a new evolution of the Sony AF system by introducing software improvements to the tracking capabilities. 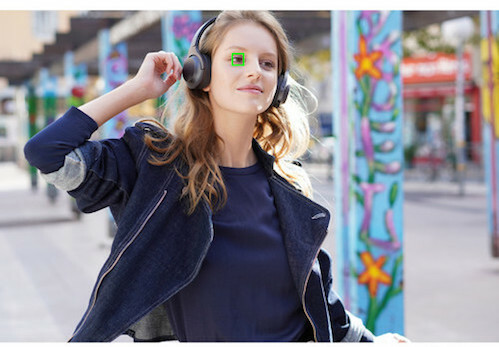 The new “Real-Time” Tracking can detect a subject based on its colour, pattern, focus distance, and face/eye information, which should result in more precision and accuracy. Eye AF has also been enhanced with the possibility to prioritise the left or right eye (and switch between the two via a custom button). You can activate it automatically in continuous AF mode when half-pressing the shutter button or by pressing the AF-ON button. Note that the new tracking and Eye AF algorithm will come to the A7 III via firmware update in April 2019. The full-frame camera will also receive the new EyeAF for animal algorithm that – as the name suggests – will be able to track the eyes of many different species. 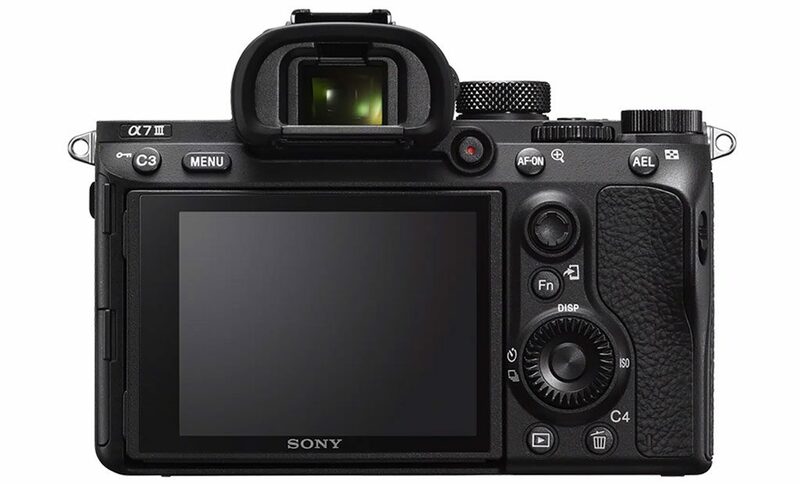 The a6400 will receive this capability as well via another firmware scheduled for summer 2019. The a6400 can shoot in continuous mode at a maximum of 11fps with AF and AE tracking. Up to 8fps, you get live view with blackouts and the possibility to use the silent shutter as well (electronic). The A7 III is ever so slightly slower, offering a maximum of 10fps with continuous autofocus and metering. If you switch to the electronic shutter, the maximum speed remains the same. 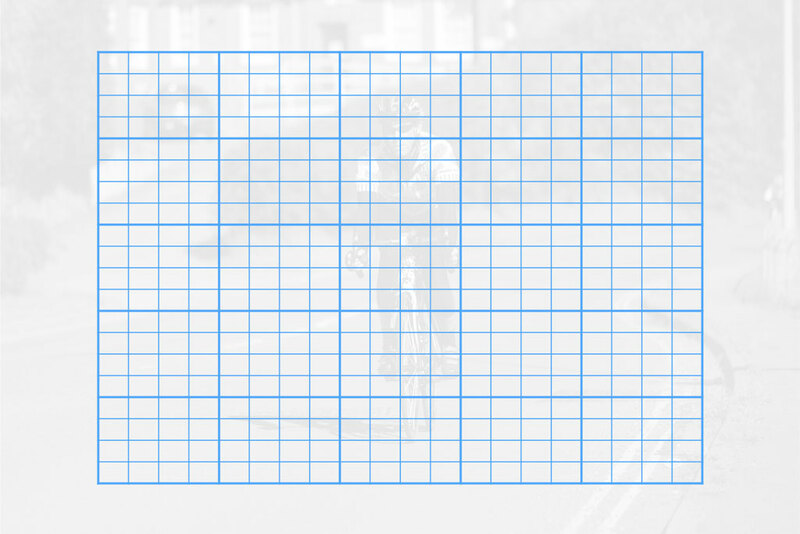 As for the buffer memory, the official specifications suggest 99 JPGs or 46 RAW files. The A7 III delivers better results with 163 JPGs and 89 RAW. The two cameras share very similar specifications when it comes to video. Indeed the differences mainly concern the sensor size. They can record 4K up to 30fps with the XAVC S codec (100Mbps). The entire width of the sensor is used with full pixel readout and no pixel binning, which ensures better quality by using approximately 6K of information (20MP) that is then sub-sampled to 4K. Note however that at 30p, the A7 III crops the sensor by 1.2x. The full-frame camera also has the option of recording in APS-C / Super35 mode. 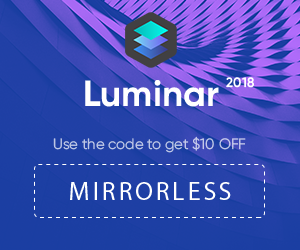 In 1080p, both cameras can record up to 120fps and you can choose to record at that speed in normal mode (with sound) or create slow motion footage in camera. You’ll find ten picture profiles that can be customised and include many settings for gamma, colour mode, black pedestal, etc. Among those options, you’ll find S-Log2 and S-Log3 as well as HLG (HDR) profiles. Both cameras come with a 3.5mm microphone input but only the A7 III has a headphone output. The 6400 uses the older and smaller NP-FW50 battery so don’t expect great endurance. The official rating is around 360 shots (viewfinder) or 410 frames (monitor). The A7 III uses the much larger NP-FZ1000 and has a rating of 610/710 images. In our tests, we easily managed more than 2000 frames without draining the battery entirely. 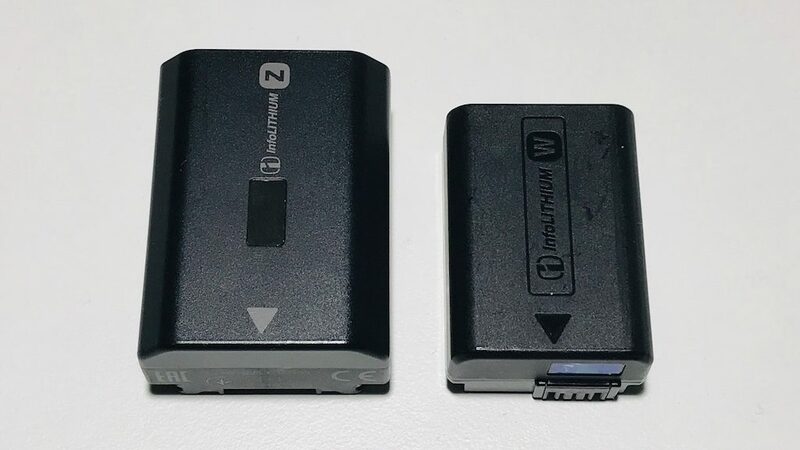 Both cameras can be charged via USB but only the A7 III has an official battery grip. 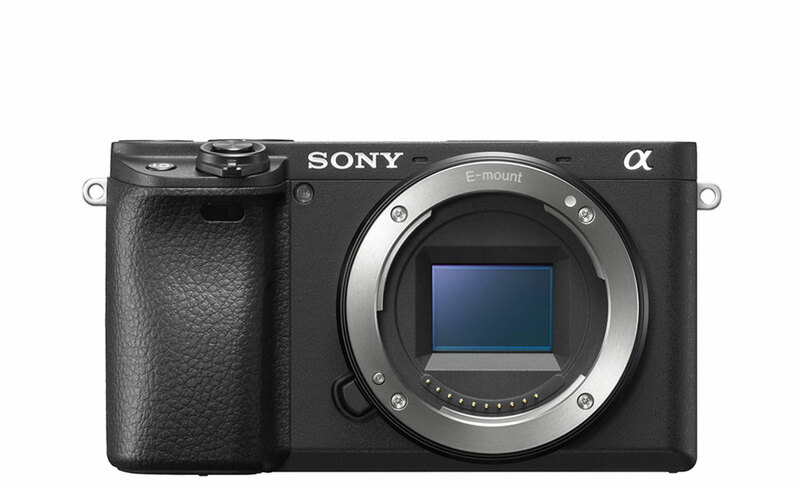 The a6400 starts at the retail price of $900 / £950 / €1050 (body only). 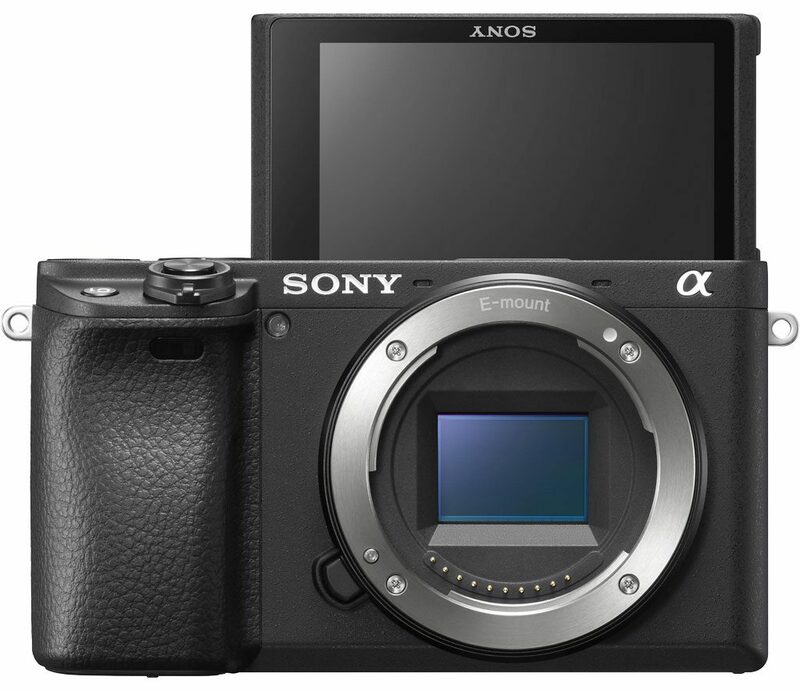 The A7 III is more expensive and can be found for around $2000 / £1850 / €2130. There is no question that cost will play a major role in deciding which model to go for. The A7 III is competing within the full-frame segment and this means it is more expensive than the a6400 (more than double the price!). There are currently more FE than APS-C lenses but not all are affordable. So those on a budget will certainly opt for the a6400. 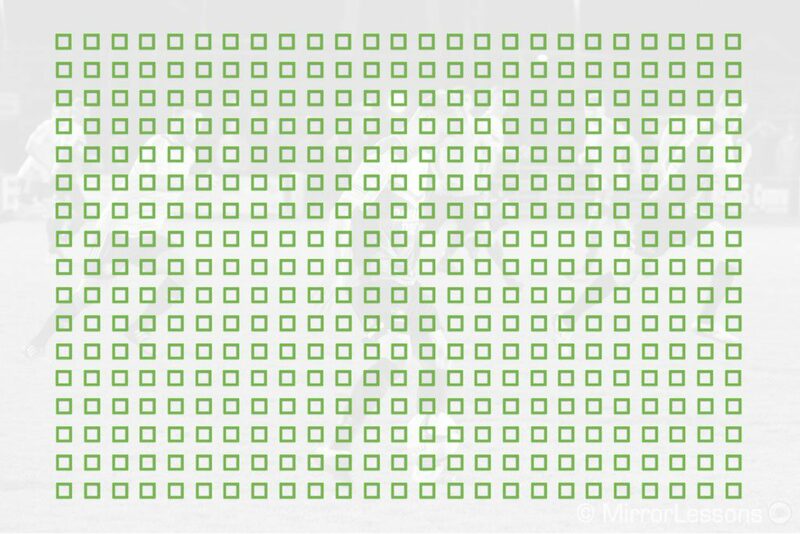 The price gap almost makes this comparison unfair, but it is interesting to note that – sensor size aside – the two cameras have many things in common. From the 4K video capabilities to the autofocus improvements and the burst speeds, the a6400 is no slouch compared to its bigger brother. It also has the advantage of being lighter and smaller for those who seek portability. This comes at a price though, as the battery is smaller and therefore cannot match the great performance of the A7 III.